A complete redesign of the existing site to improve visual impact and simplify the navigation. “We hired Sophie to redesign our existing website mainly because she came highly recommended, and we are really pleased with the result because Sophie listened and understood what we were trying to get across, as far as design ideas were concerned. The one thing that I liked about the service was her friendly efficiency, and ability to stick to time scales. In fact a lot of the time, she was waiting for information from us, and once provided, incorporated the information into the website very quickly, and made any changes requested, with no hesitation. 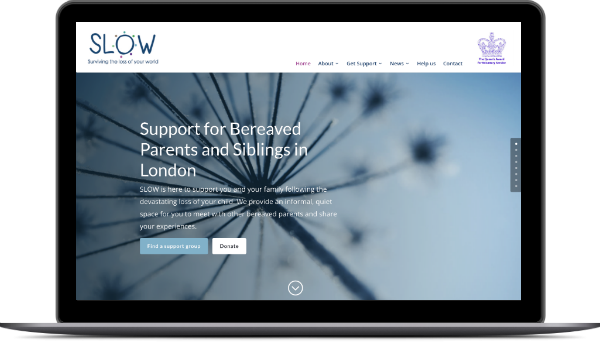 Website redesign for London-based child bereavement charity. Website redesign and ongoing management for osteopathy and massage clinic in Surrey. 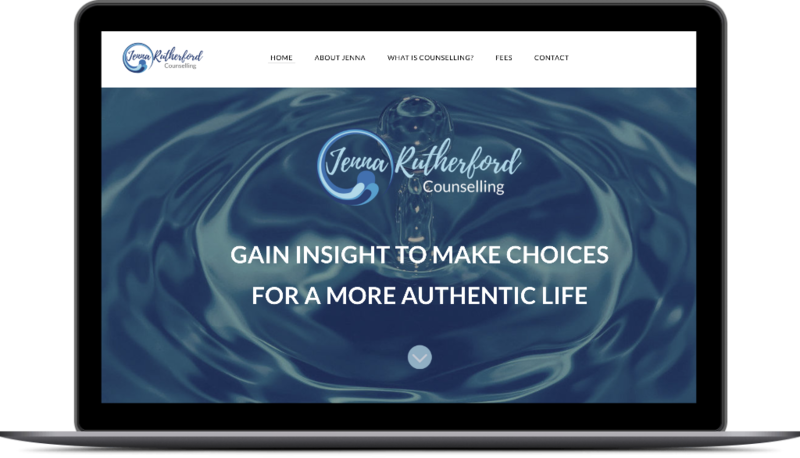 Website redesign for London-based counsellor. 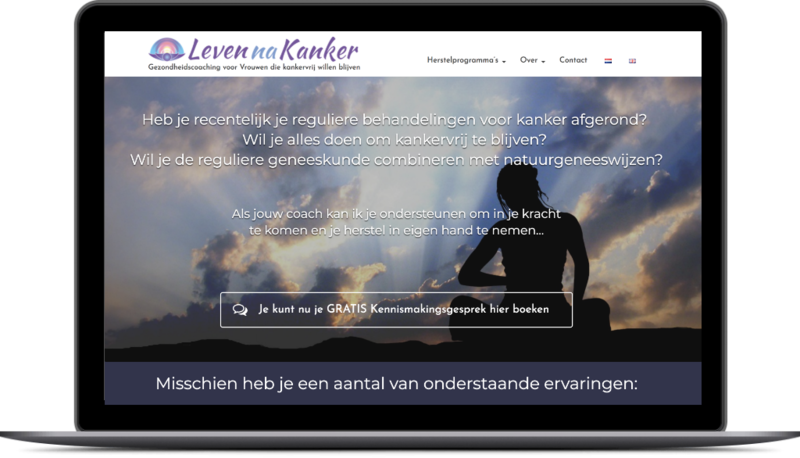 Dual language website for holistic health coach based in Holland. Are you ready to build a website that you and your customers will love? Yes, I want to get the ball rolling on my web project today!